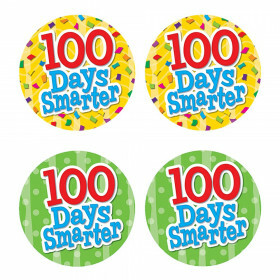 Celebrate completing 100 Days of School with these fun Hooray 100 Days sticker badges! 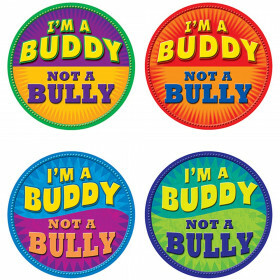 Students will proudly wear these color badges all day long to celebrate this milestone. 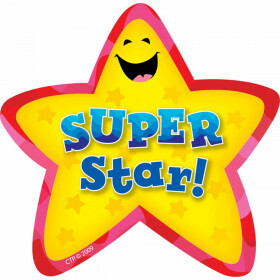 Parents will enjoy seeing students come home with their badge and be excited to hear about their 100th Day of School festivities. 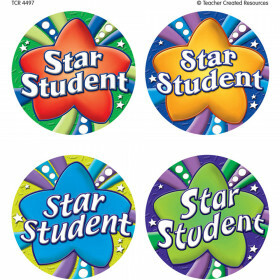 36 adhesive badges per pack Approximately 3" x 3½" Acid-free Click here for more creative 100th Day ideas and activities. Looking for something similar? 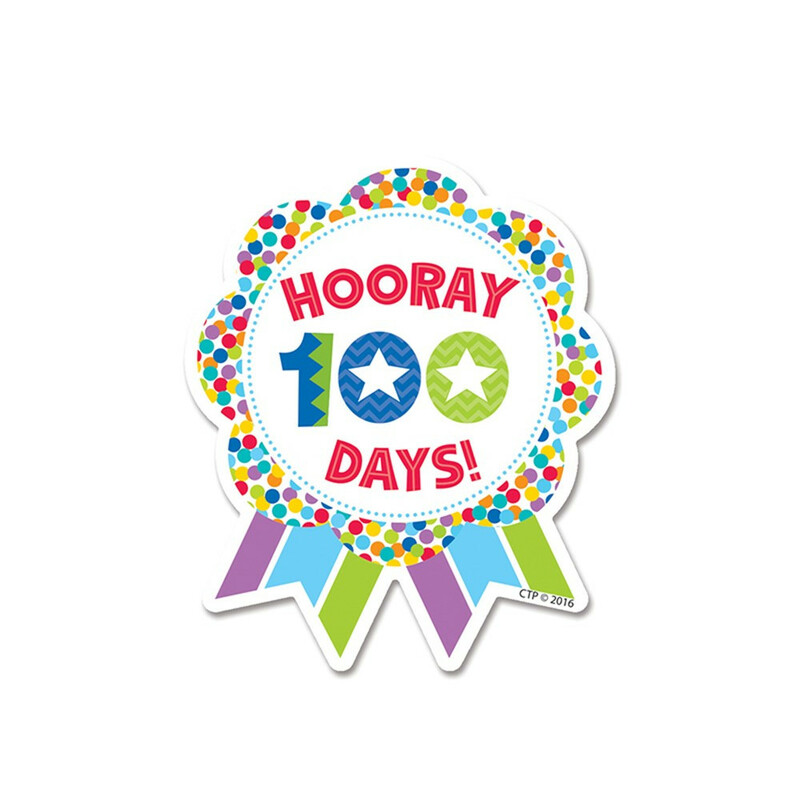 View our Badges or Incentives & Motivators sections to find more classroom supplies items similar to Hooray 100 Days! Ribbon Reward Badge. 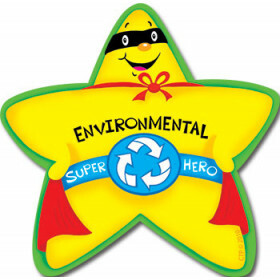 This item may also be listed in our school supplies store catalog with item IDs 9781634456371.